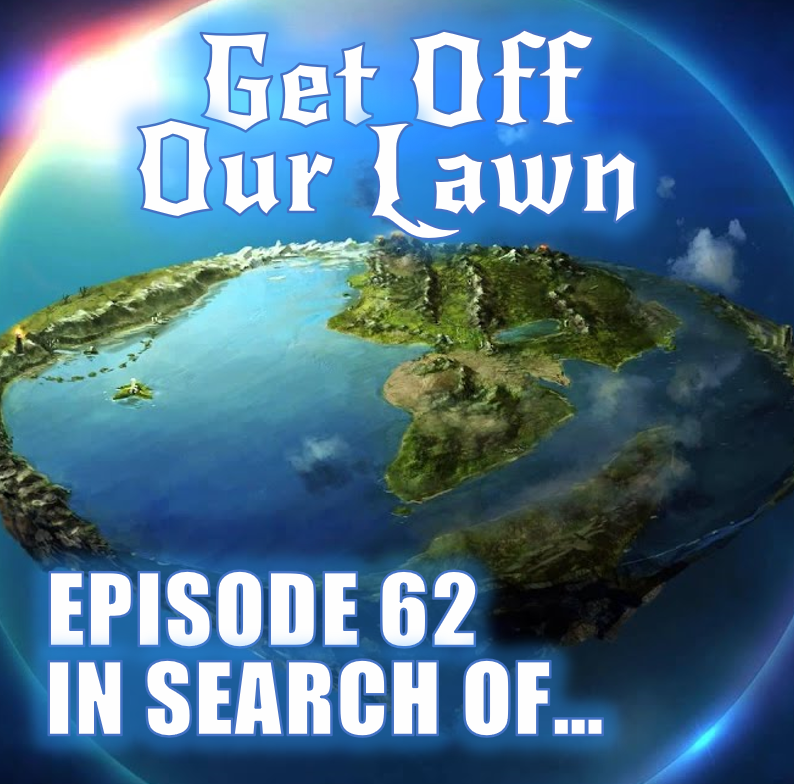 Episode 62 – In Search Of… – Get Off Our Lawn! 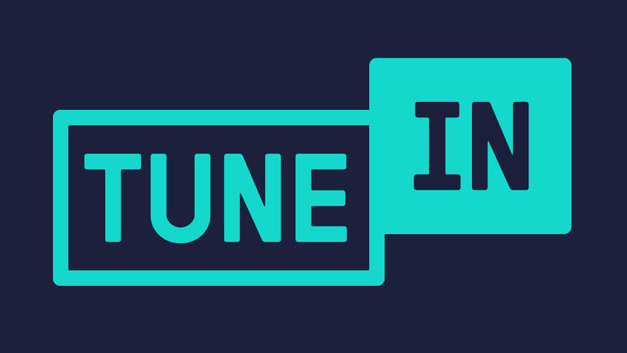 The podcast NOT for you, but for us. This is our outlet for sharing how we’re remaining relevant as we journey through our collective mid-life crises. So we ask — Please help us…but don’t expect us to help you. There is banter and it is witty. Previous PostPrevious Episode 61 – Is This The End?